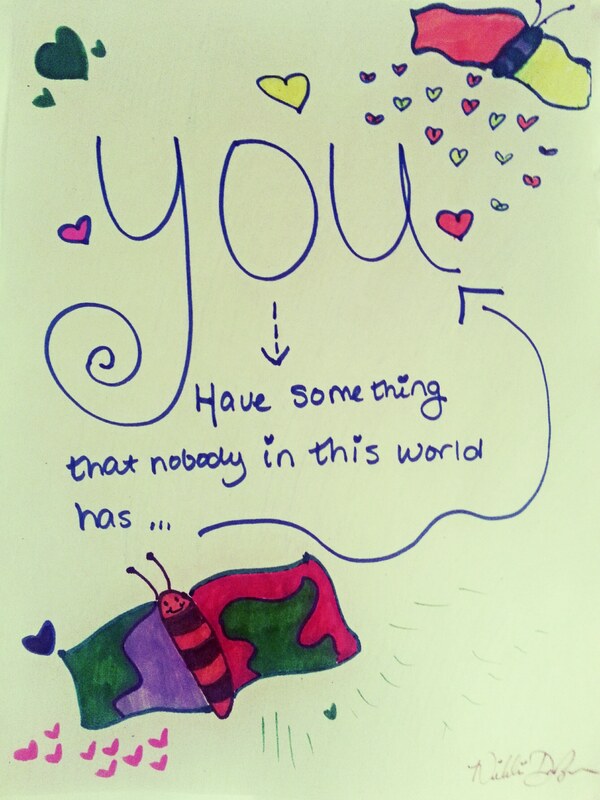 Maybe nobody has ever told you that you are valuable and special. I want to tell you that you are important and that you have everything it takes to make a big impact in this world! Make a list of all your wonderful qualities. Meditate on your goodness, and how you can help the world become a better place with your inner light.